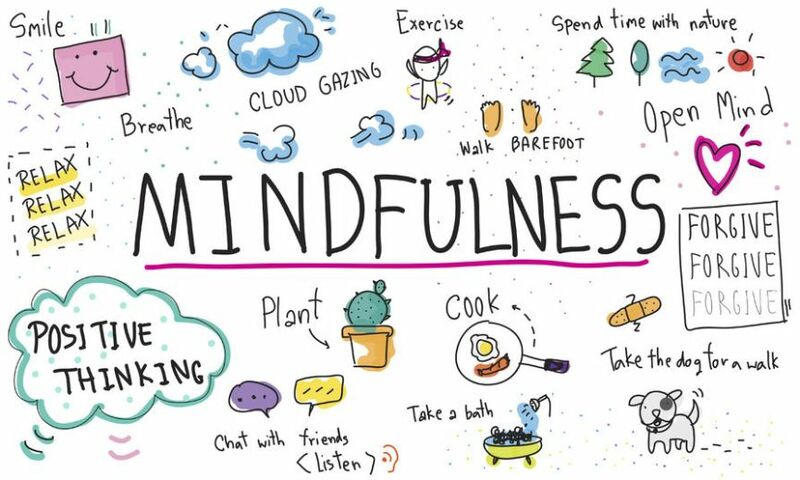 The Mindfulness Fair, our flagship project, is a community event to bring together students, parents, and staff for a fun and relaxation. We had food trucks , a puppies, and outside organizations with expertise in mindfulness and social justice. We included numerous clubs from our school to engage students in mindfulness themed activities such as making aroma therapy sacks with our Sewing Club, knitting comfort squares with Gosh Yarn It, and planting seeds with the Gardening Club. Check out the pictures below! In the pictures below, the students are fully engaged in several different activities that different clubs and outside organizations came out to provide.